at 3201 W. Oxford Avenue, Sheridan, Colorado. 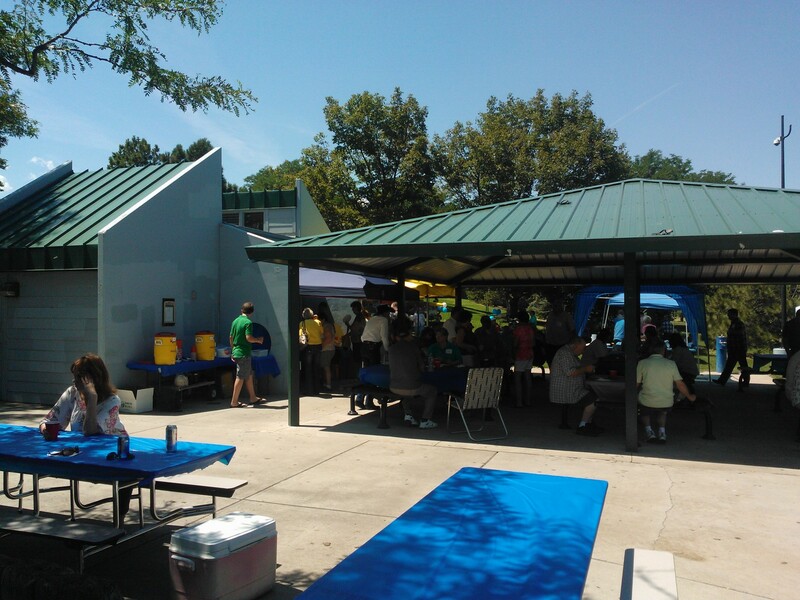 The 2019 Sheridan High School Annual All Class Picnic is cosponsored by the Schools Committee of the Sheridan Historical Society and Sheridan High School. This is a pot luck event. Water and lemonade will be provided. Cups, plates, napkins, and plastic silverware will be provided. There is no planned barbeque. It is suggested that attendees bring either a meat dish or a side dish of their choice. Chips are not recommended as there is usually an over abundance of chips. There are tables with built in chairs at the shelter. However, it is suggested you bring your own lawn chairs. Please: No beer, no other alcohol, and no glass bottles. This is on school district property, as such it is designated as a "Drug Free Zone," no marijuana allowed. Event Note: This picnic is traditionally held on the first Sunday in August.